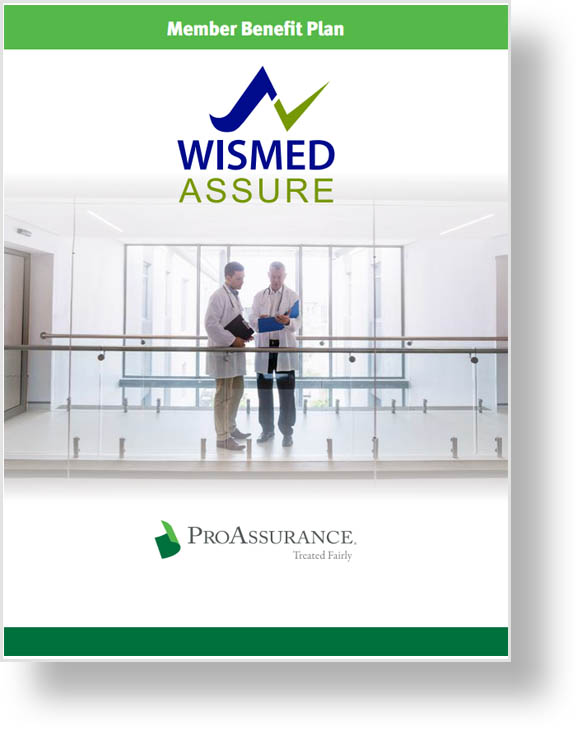 WisMed Assure endorses ProAssurance as its healthcare professional liability insurer. Since 1988, WisMed Assure and ProAssurance have provided members with high-value medical professional liability programs. The Member Benefit Plan includes strong protection for risks associated with evolving cyber threats at no additional cost to you. Members also receive a premium discount, enhanced professional liability insurance, and savings on WisMed Assure webinars. Benefits are available exclusively to WisMed Assure members with a ProAssurance policy written through WisMed Assure. Wisconsin physicians have our focus, sharpened by the in-depth experience of our local Risk Resource, Sales, Underwriting, and Claims team. More than 40 Wisconsin physicians participate on the ProAssurance Claims and Underwriting Committee and Regional Advisory Boards, adding valuable insights. Contact an agent to learn more about the Member Benefit Plan or to apply for coverage.